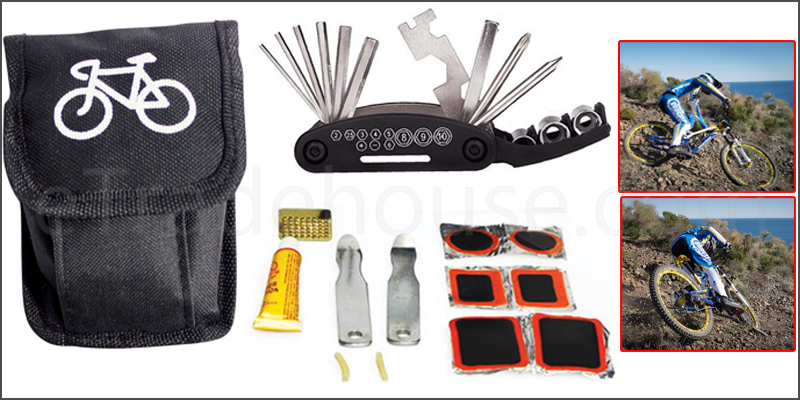 Excellent bike Multi-Functional Tool Kit for those bad days, a must have for all bikes. Repair your punctured tyres with ease. Nicely Stores into the Carry Pouch!